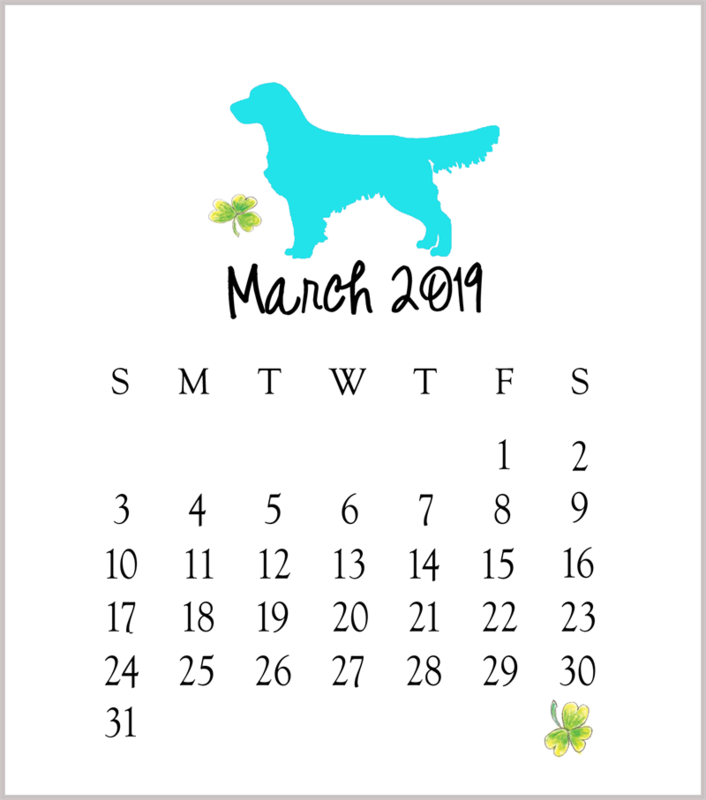 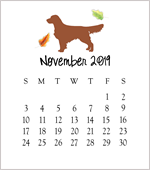 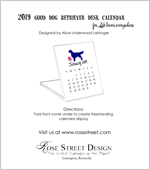 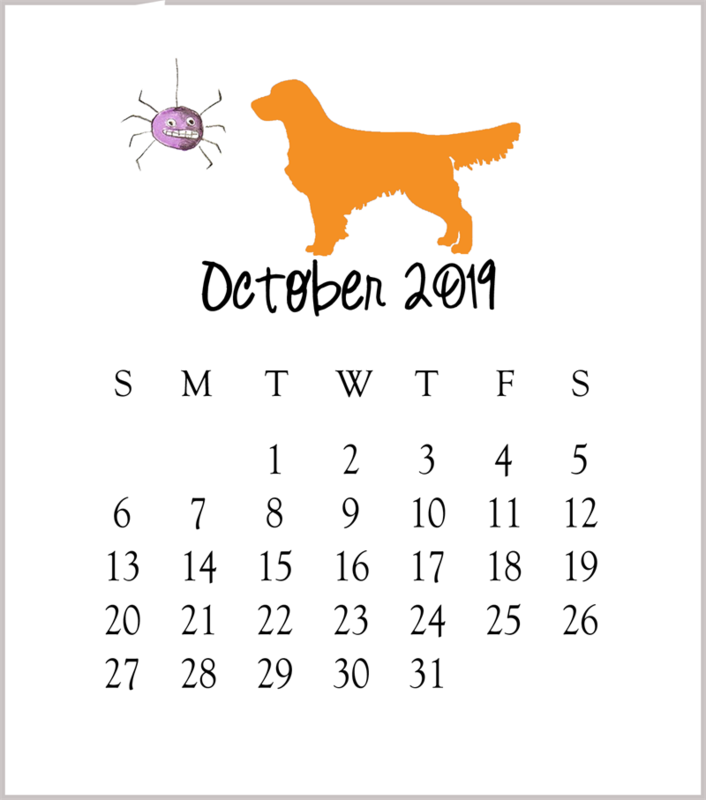 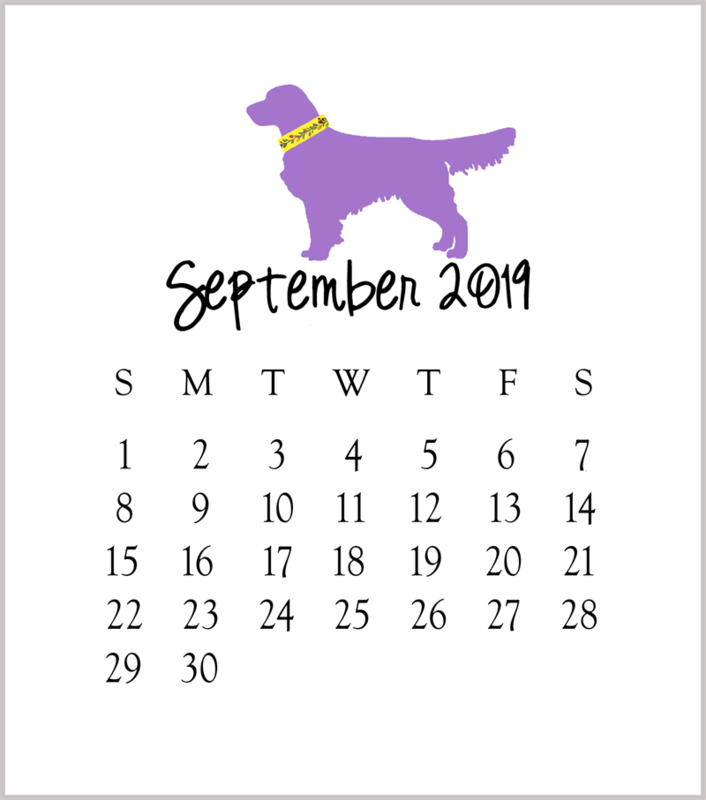 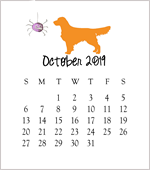 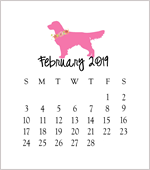 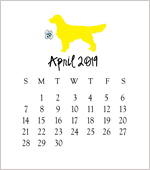 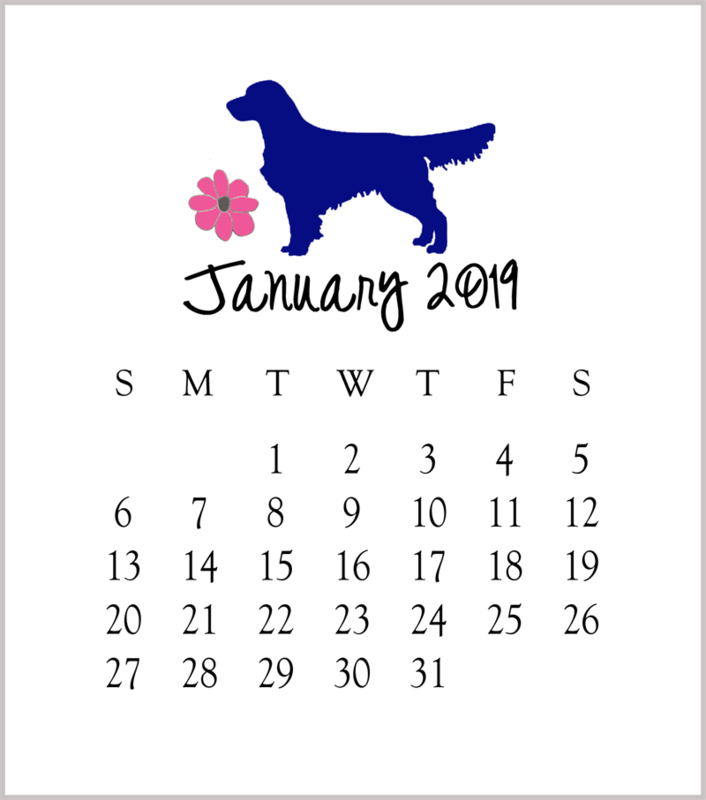 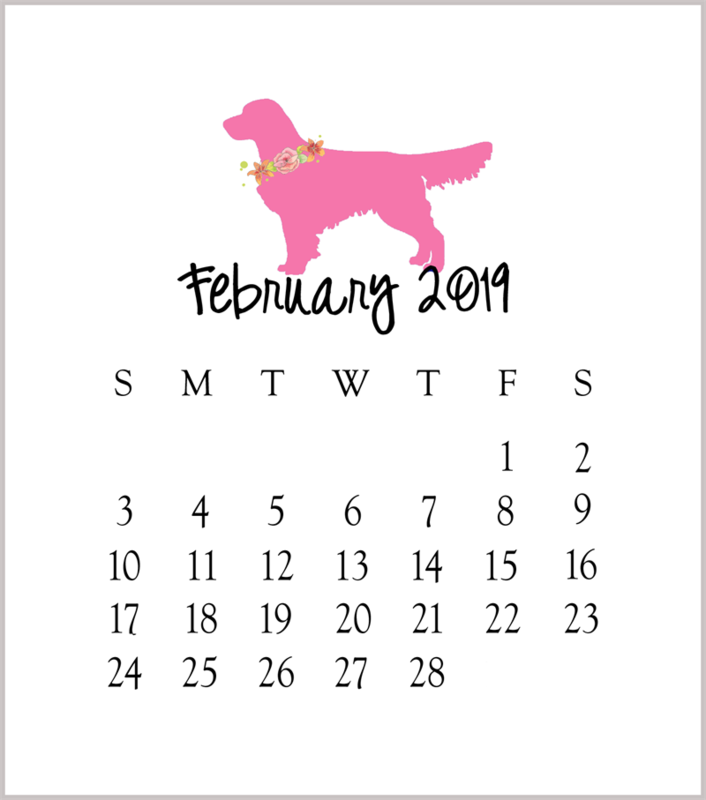 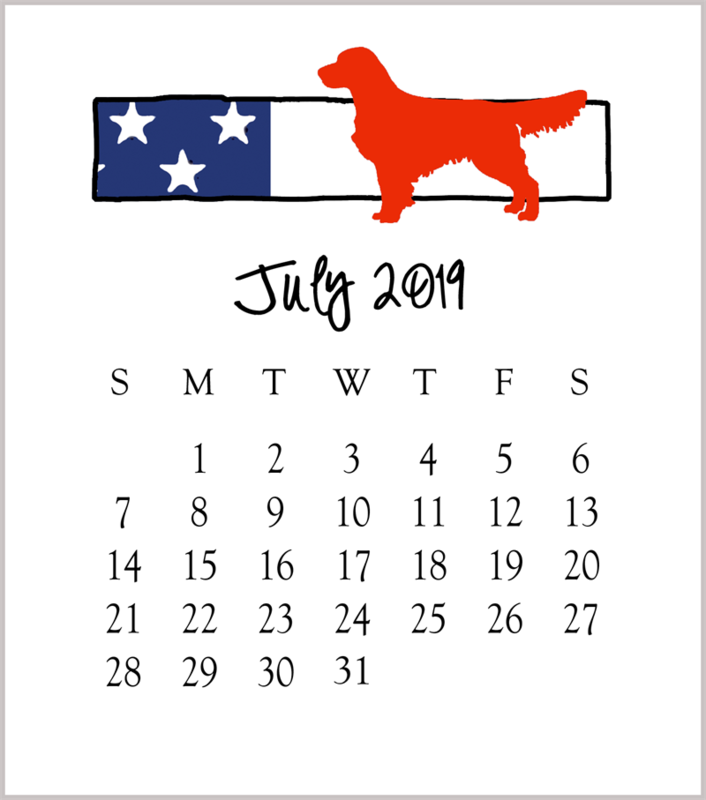 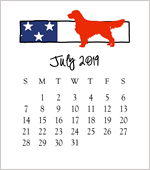 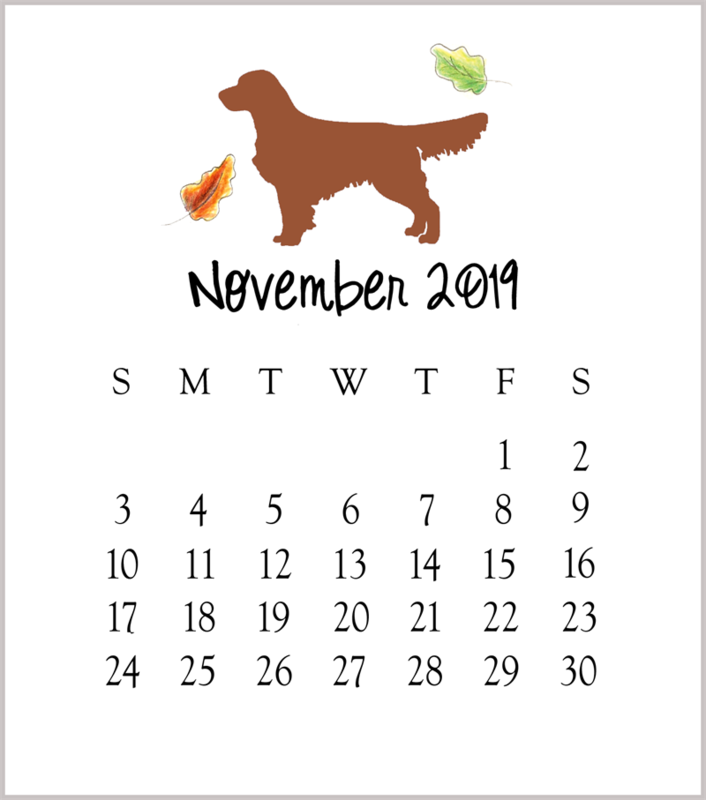 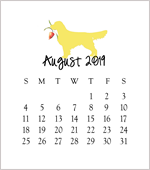 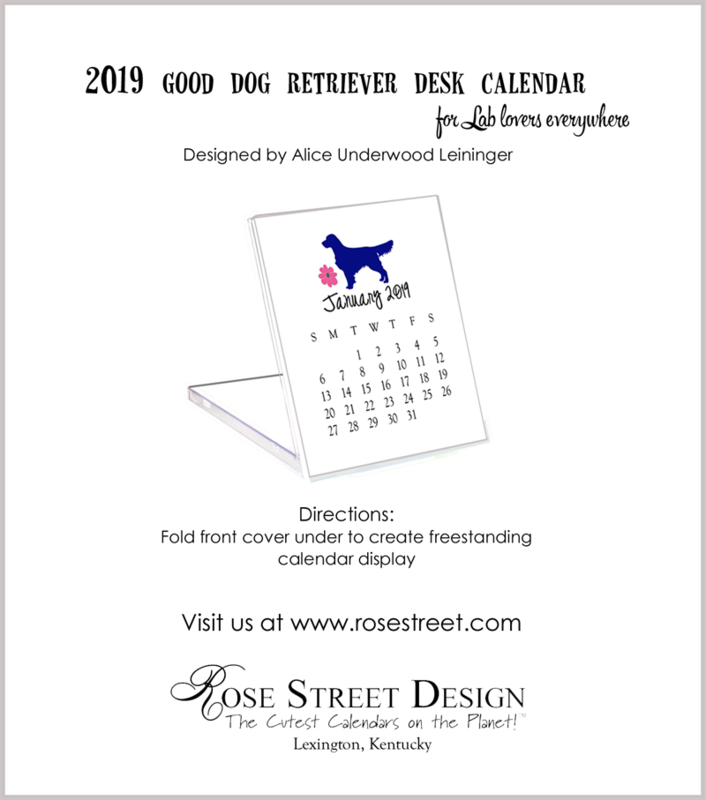 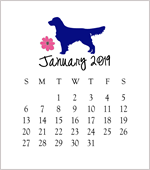 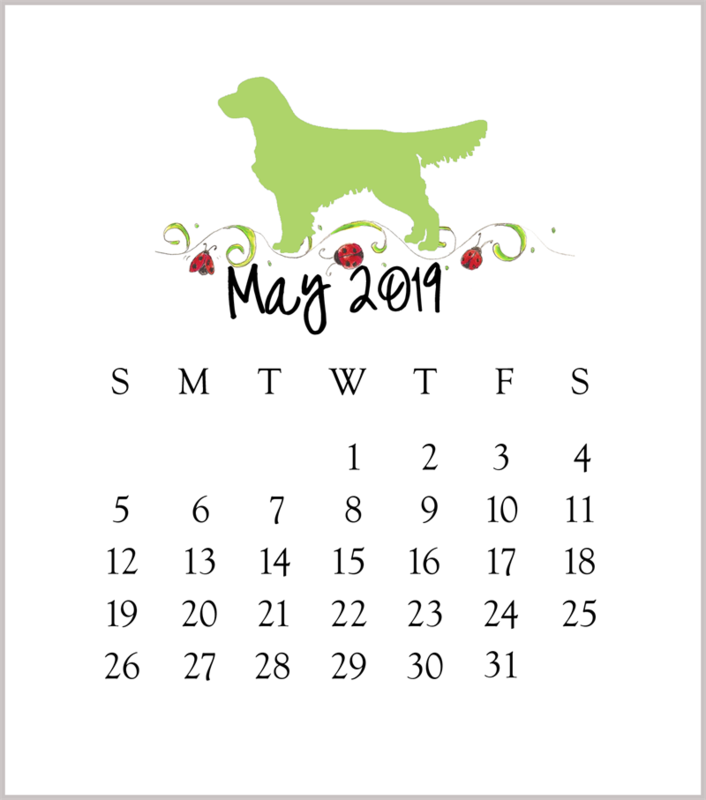 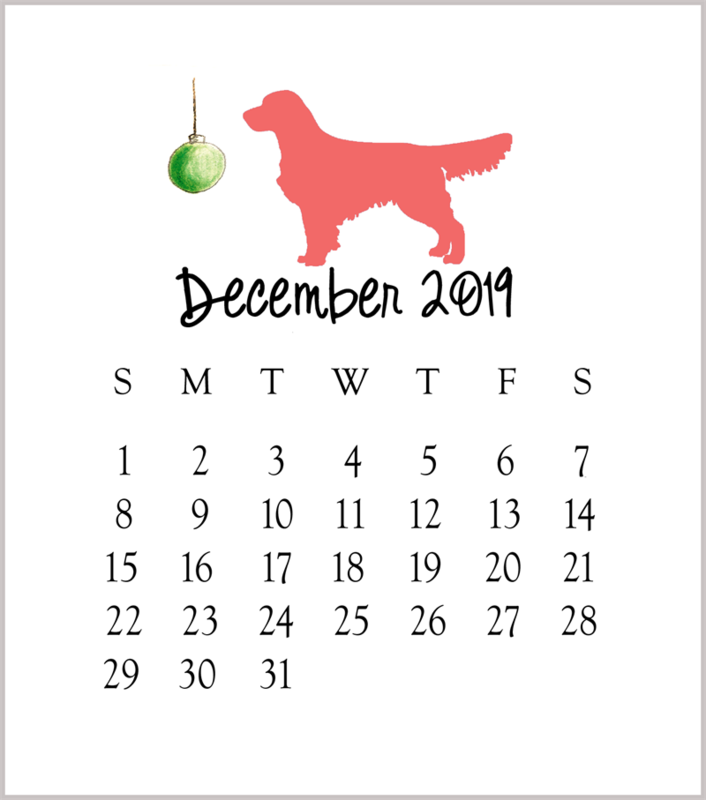 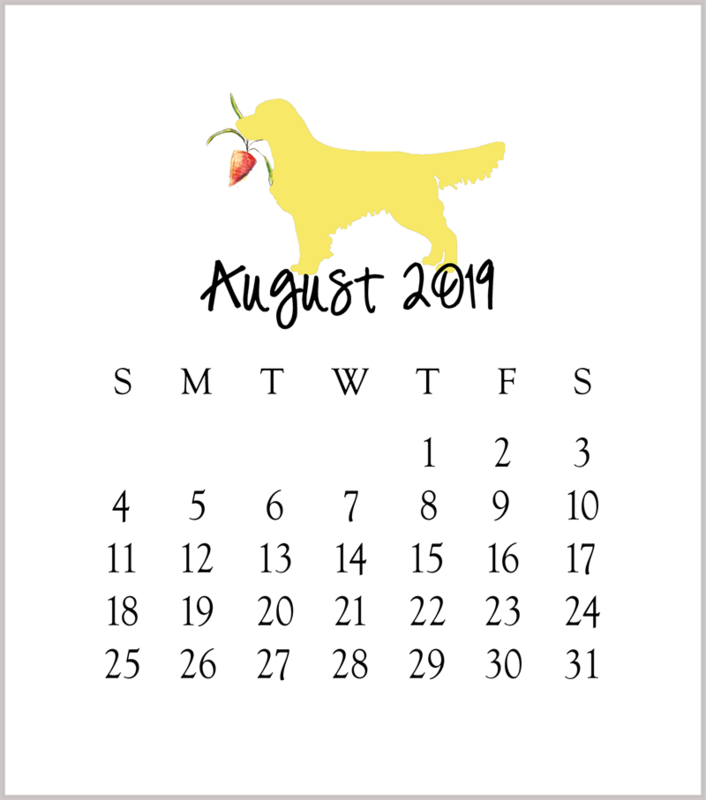 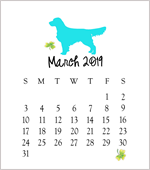 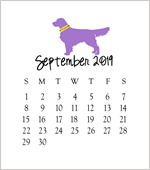 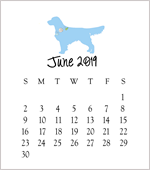 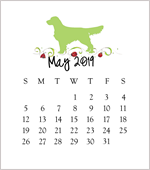 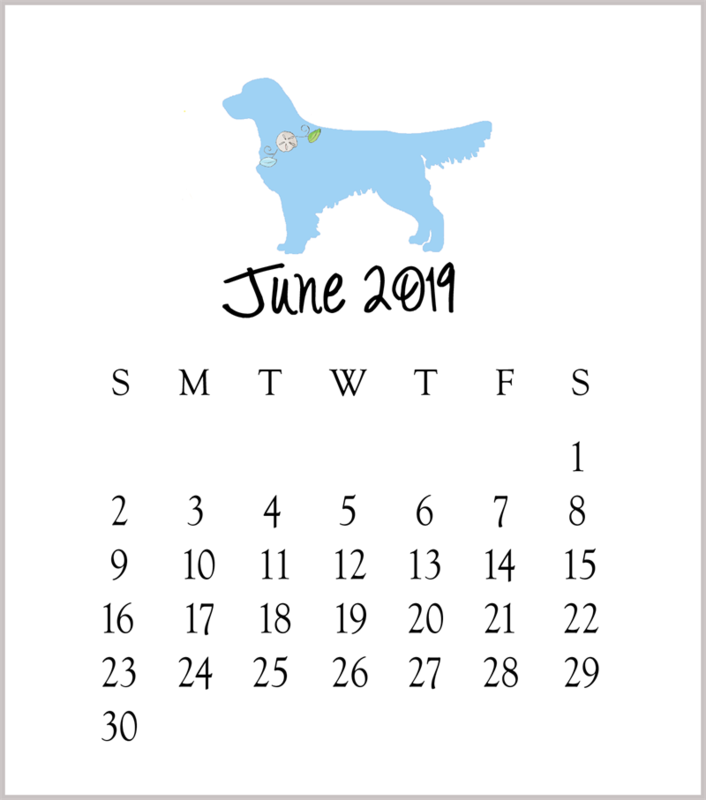 The 2019 Retriever Good Dog Desk Calendar is an adorable little desk, computer, or kitchen calendar for Lab fans all over the world. 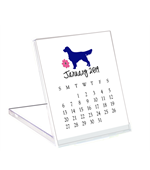 Gently nestled in a holder very much like a CD case. At approximately 5x6, this is a wonderful hostess gift or stocking stuffer. 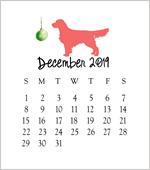 We have many customers that buy a dozen or two and hand them out as Christmas gifts. 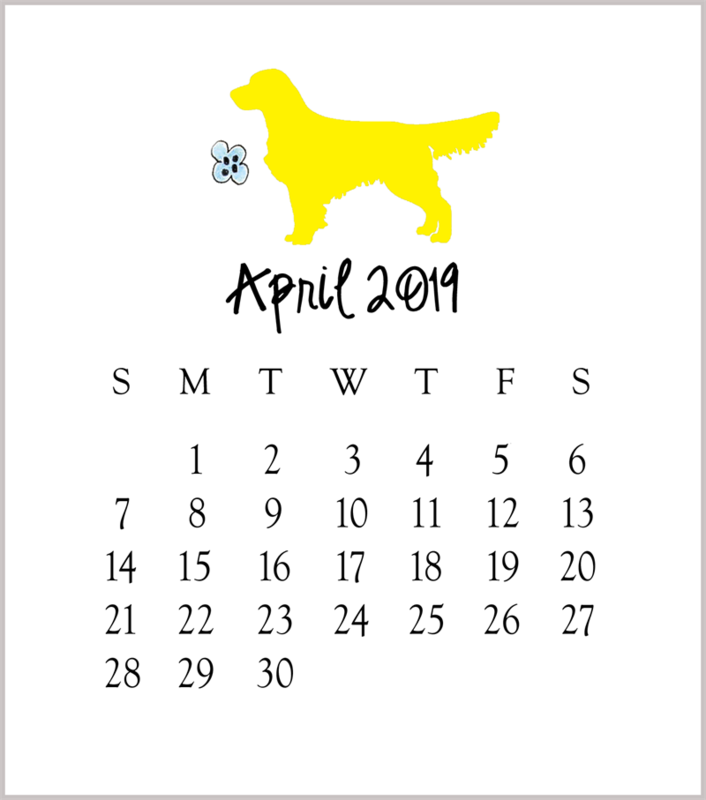 Refills are also available.